BMA West is a grass-roots team of Medicare compliance experts working to transform the way insurance claims and legal cases are settled. For the past fifteen years we’ve taken an individualized, client-focused approach to each case, taking fine care to accurately project future medical care services and protect the interests of Medicare beneficiaries. We remain a trusted resource for plaintiffs, employers and claims teams alike, as the settlement arena becomes increasingly complicated. 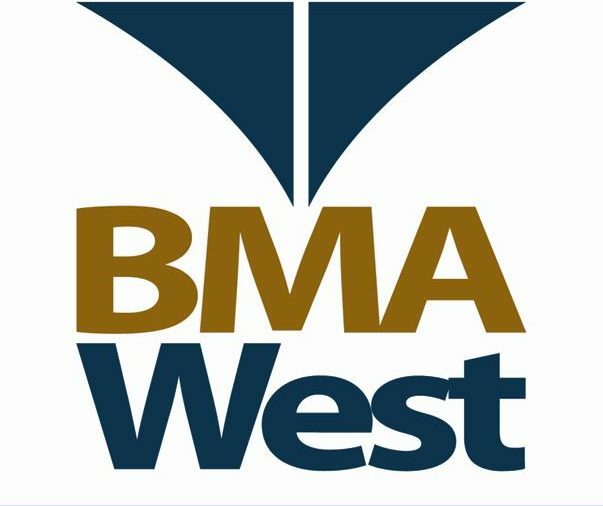 BMA West offers an expert portfolio of strategic solutions including Medicare Set Aside arrangements, MMSEA Section 111 reporting, Conditional payment resolution, Structured settlement solutions and Professional custodial administration services. Medicare Compliance – Settling insurance claims has always required that every aspect of risk has been addressed. Most MSA companies don’t understand this, because they are not experts in risk and insurance. BMA West has been providing expert Medicare Set Aside arrangements since 2006, seeking to create the most opportune settlement that could eliminate or reduce the employer’s long term risk from Medicare, Medicare Commercial Repayment and other unseen future medical developments. Workers compensation legacy claim resolutions – Virtually every employer in the country has a claim inventory littered with legacy claims (claims over five years old). For public entities and private employers, they weigh heavily on the bottom line, costing employers millions of dollars a year in legal and medical costs, for employees who likely are no longer employed! Our goal is to help our clients realize significant long term savings by reducing their claim inventories from these costly claims. Workers Comp Advocacy – Our workers comp claim advocacy service helps our clients regain control of their workers comp claims. By creating a collaborative relationship with third-party administrators and injured employees; establishing attainable goals and expectations; devising proactive protocols, we develop an environment of advocacy that transforms the workers comp experience from a risk and insurance perspective as well as from a claims administration point of view! Clients realize long term savings in return for a reasonable investment! Special Needs Trusts – Our Medicare Set Aside arrangement services help to protect the eligibility for means-tested government benefits for persons with disabilities. In the case of a personal injury suit is being settled, the creation of a Medicare Set-Aside, (MSA), can earmark monies for future injury-related costs that would otherwise be covered by Medicare. While the Centers for Medicare and Medicaid Services, (CMS) has yet to establish guidelines for review of injury suits that don’t involve workers’ compensation, our MSA service will allow the parties to “reasonably consider Medicare’s interest” in the settlement as required by the Medicare Secondary Payer Statute.